Those who are not authorized to possess body armour have until Feb. 19 to dispose of it, or sell it to someone authorized. Anyone caught improperly possessing it may face fines of up to $10,000, imprisonment of up to three months, or both. 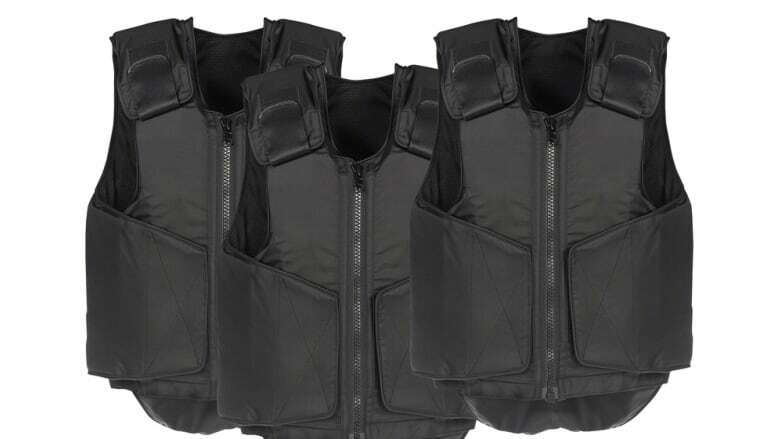 New restrictions on the possession of body armour will take effect in Nova Scotia on Feb. 20. "We know that body armour is being used to advance criminal activity," Furey said in a statement Tuesday. "By limiting its use, we are better protecting police, other law enforcement officers and Nova Scotians."